It is easy to divide without breaking with thick. I want to buy another size. This review is about item#33161563. Just by covering products shipped wrapped with stretch film for packaging up to now, man-hours have been considerably reduced. There is also a thickness There is strength more than how many turns of a stretch film. This review is about item#33161721. It was saved because it was delivered soon. I do not need such a sturdy one so I am saved if the price is cheap. This review is about item#33161712. We purchased more than 10 packs in the past, and sealed the parts with a sealer. The shallow one is easier to use due to the relationship of our parts. Currently it cuts about 3 cm after sealing. This review is about item#33161615. This review is about item#33161624. 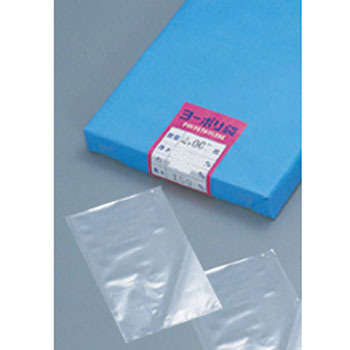 I am looking for a thick and large plastic bag and I am satisfied with the ideal one. Since it will not tear even if it is handled somewhat miscellaneous, usability in machine maintenance is good. This review is about item#33161737.